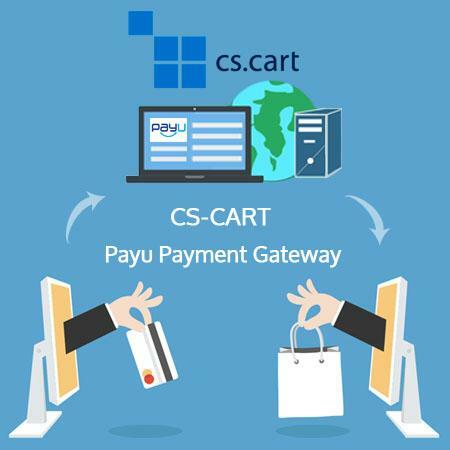 Best Magento Multi Vendor Marketplace Extension with exceptional support which is second to none. 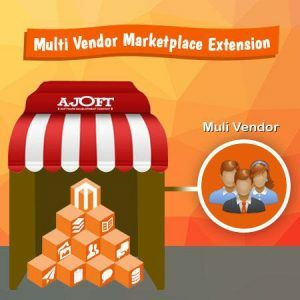 Our magento marketplace extension is one of the best marketplace extension and turns any Magento store into a successful online marketplace just like flipkart, Snapdeal and Amazon. We are enterprise level product and applications development software company specializing in developing high end scalable SAAS software products, smart phone products and advanced applications.